Benji Lewis is a pure classic. 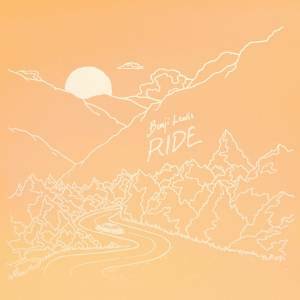 The Aussie producer/singer returns this week with a brand-new tune called "Ride", giving us a warm, uplifting, summery treat just in time for the holidays. We've had a fair share of mellowness in the feed these days, to decided to spice things up with this next one. I wrote this song earlier in the year around the time of doing SXSW 2018. Lincoln Jesser came to check out my show at the Peppermint Club in LA, and while chatting after the show we decided to set up a writing session. I get along really well with Lincoln, he’s a chilled, cool guy, and he’s really great at what he does. This song came really easily and quick, we were done writing and recording the vox within 3 hours. Spacious delights and the perfect daydream soundtrack.